Seriously, this linky makes me a better teacher and makes me way more (I know, very specific adjective use, great word choice!) reflective on how I build a positive classroom community. A huge thanks to Joanne for leading us and to all of you who share your ideas - I love them all! 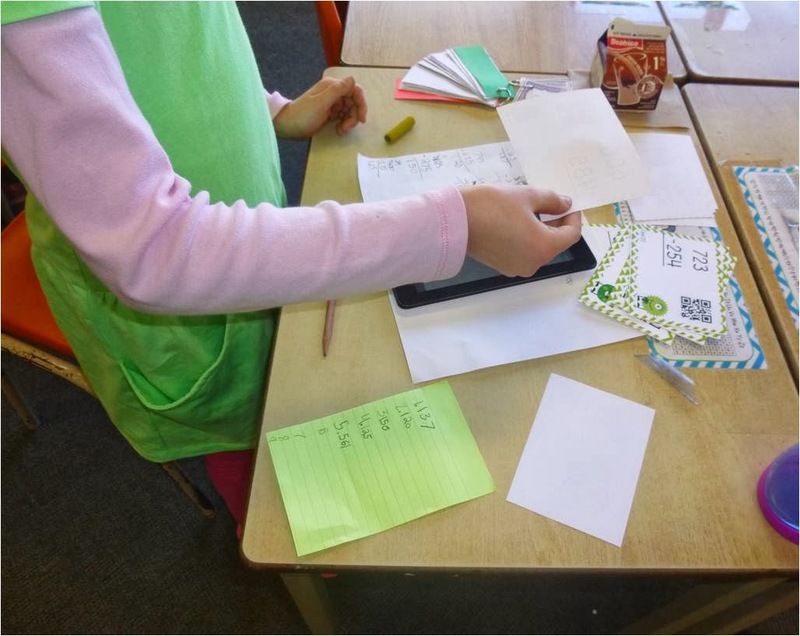 On Thursday I was feeling like a cotton headed ninny muggings - well, just cotton headed really and I needed my class to be totally engaged in an activity so that I could rest my remaining functioning brain cells so I took out my math operation QR codes. I had them printed and ready to go for the first week back after Spring Break but it was an emergency. 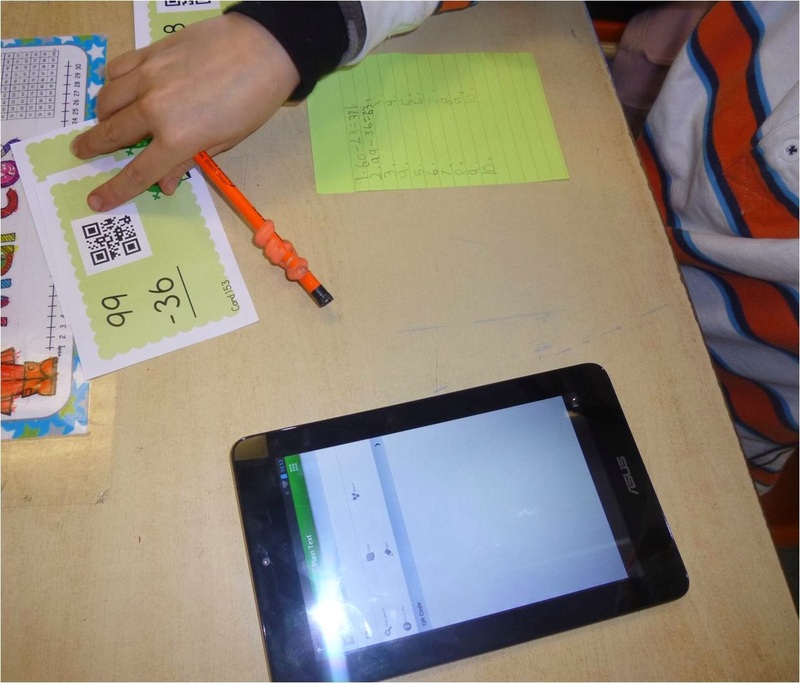 QR codes are a sure fire way to engage my students in any activity. I gave students a set of cards - addition, subtraction, multiplication or division - that closely matched their ability level (needed there to be limited need for me to speak!). Gave them tablets and away they went. Pure bliss for 40 minutes. 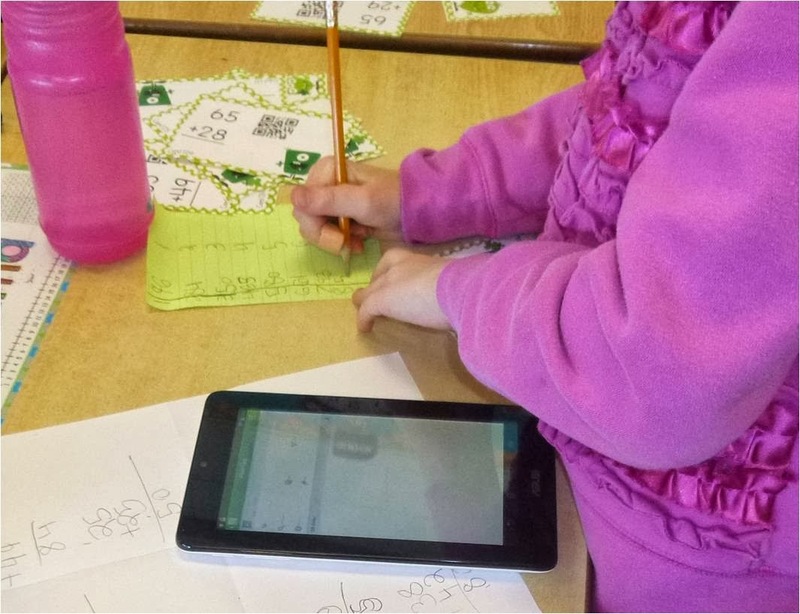 If you have not tried QR codes in your classroom you really must. Students love using technology and they love checking their own work. They kept cheering for themselves and saying "Yes!". 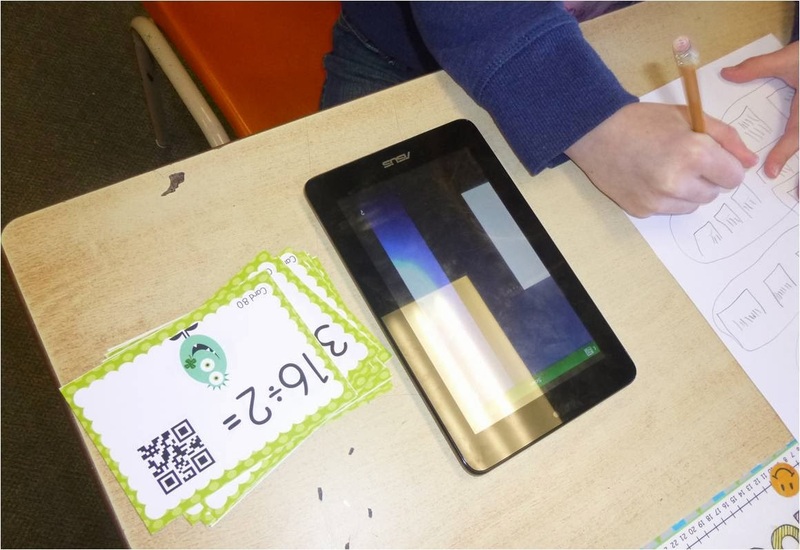 If you would like to try my Math Operation Cards with QR Codes you could Pin it to Win It. Just pin an image from this blog post and leave a comment with your pin URL and your email. I will pick two winners on Monday. You can also check them out here in my TPT store. I'm glad you are no longer feeling like a Cotton Headed Ninny Muggins...whatever that is. 40 minutes of pure bliss? Sign me up! Pinning! Yay for QR Codes!! My 5th graders all over them and have even created their own.. now that was not a time for Cotton Headed Ninniness on my part!! Hope you are feeling better... Glad your students were engaged angels! I puffy heart QR codes! Enjoy your weekend! 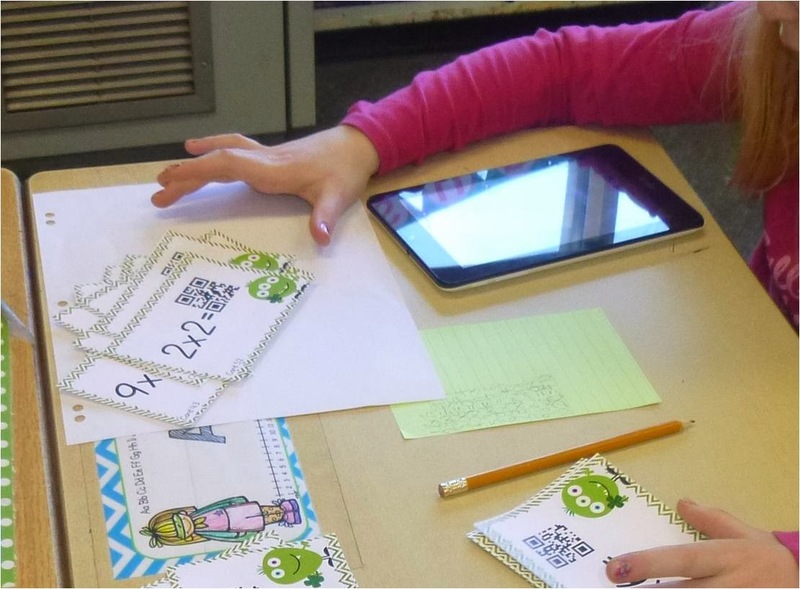 My students love QR codes too! I need to find more for ELA though since I am missing teaching math this year. Pinning this awesome product! I hope you are feeling better! I keep reading about QR codes but I haven't tried them yet. I need to look into it because I'm sure my class would love them. Hopefully I'm not too late! !